Collection Of Hand Drawn Flourish Text Dividers. 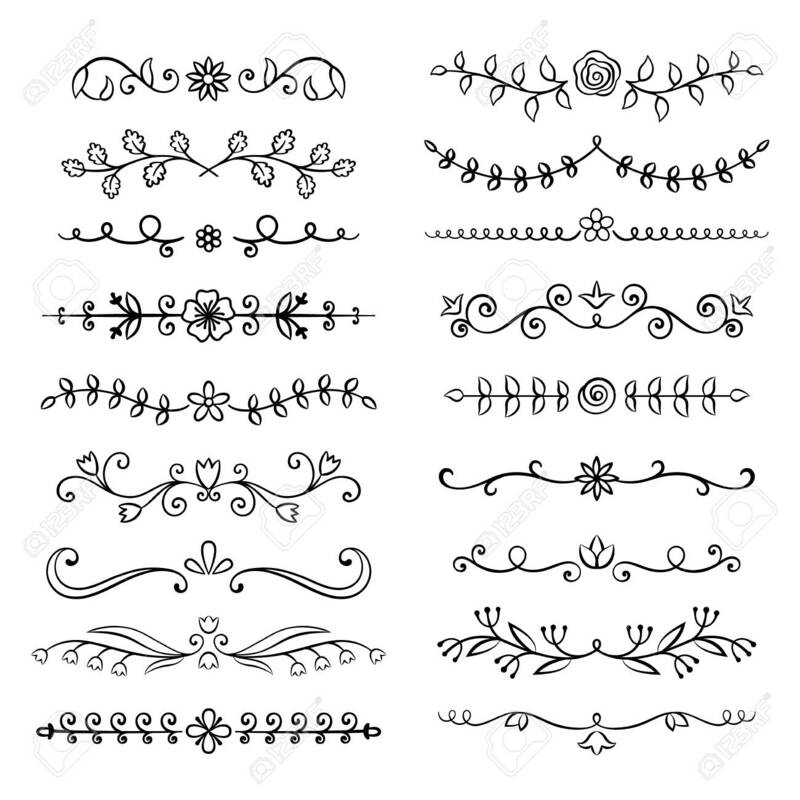 Doodle Botanical.. Royalty Free Cliparts, Vectors, And Stock Illustration. Image 100142795. Vector - Collection of hand drawn flourish text dividers. Doodle botanical boders for typography design, invitations, greeting cards. Calligraphic and floral design elements. Collection of hand drawn flourish text dividers. Doodle botanical boders for typography design, invitations, greeting cards. Calligraphic and floral design elements.